Living in poverty has a tremendous impact on all aspects of a young person's life. A child's mental, physical, social and educational well-being are all negatively affected by living below the poverty line. 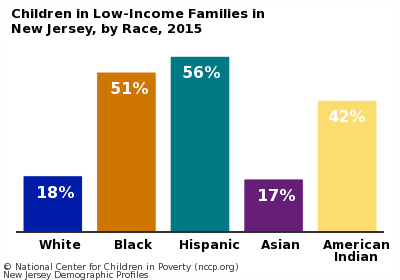 Minority children living in poverty in the United States face even more challenges.